Rainbow Research has a rich history of providing clients with pathways to learn with and from many different types of constituents and audiences. We approach each facilitation and community engagement project as an opportunity to support deep inquiry and learning, for individuals, organizations, and communities. When projects are conducted in this spirit, they become transformational learning opportunities for all involved. 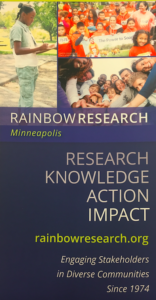 Most importantly, Rainbow Research has a strong reputation for the respectful engagement of community members from a wide cross-section of neighborhoods, youth, ethnic groups, and faith organizations as well as members of the LGBTQ+ community and individuals with disabilities. Through this work, we are continually learning non-traditional community-informed ways of engaging and learning from people. By expanding our concepts and approaches, we can be culturally responsive and more fully document the collective wisdom and lived experiences of all community members. Rainbow Research staff are highly skilled at designing and facilitating events and opportunities that support conversations, cross-sector learning, and engagement from the scale of individual interviews and small focus groups to large community listening sessions. 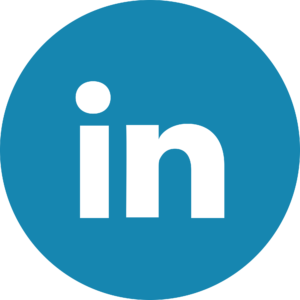 Our expertise is based in both formal training (in conducting interviews and focus groups; and in large group facilitation techniques such as World Café, consensus-building workshops, and Art of Hosting) and in years of experience and practice. Interested in learning more about how Rainbow Research can help you engage your communities?